What’s on Your Mind for Professional Development and Education? Also, students, it’s Back-to-School Time. . . Please take this 1-minute survey (maybe even less!) 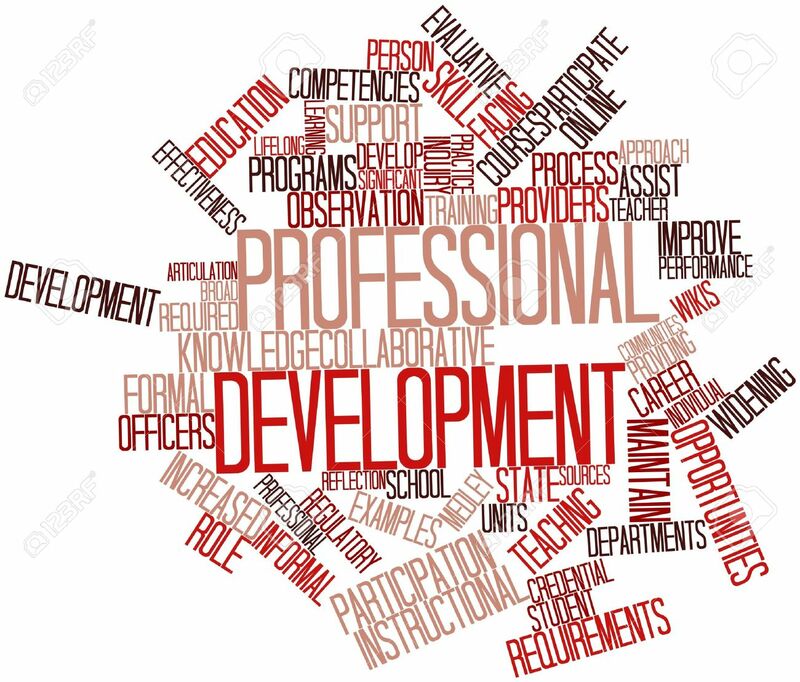 to provide input on priorities for upcoming professional development and training programs. The SDAPA Board will use the input to develop upcoming programs. Tell us what programs would help enhance your career! Fill out surveys by September 30th! The board provide feedback as soon as possible!